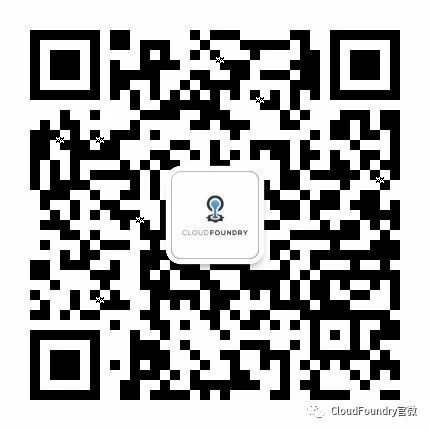 Cloud Foundry is a family of cloud native technologies that integrate with one another and with projects external to the Foundation. Since being open sourced in 2011 and transferred to the Foundation in 2015, Cloud Foundry has only become more open. How? A mature platform, Cloud Foundry integrates easily with external technologies to provide solutions for organizations’ IT needs. The open source Cloud Foundry project continues to incorporate new open source projects into its DNA to provide more features and capabilities for users. As the market moves, Cloud Foundry moves with it, adding in new functionality and remaining flexible in order to meet market needs. The maturity and security that enterprises have come to expect from Cloud Foundry remain, helping to ensure the latest in open source and software development is brought to the enterprise as soon—and as safely—as possible. This adaptability is a key reason Cloud Foundry is chosen by more than half of the Fortune 500. Cloud Foundry easily integrates with other cloud native technologies to meet your platform needs today, and in the future. Cloud native technologies are used side-by-side more than ever before. Cloud Foundry functions interoperably with other cloud technologies—like containers or serverless—to provide the solution you need to meet your business goals. Run your applications on any cloud to quickly and easily move your apps from one cloud platform to another. No changes to the app and no changes to the operator or developer experience. Any language you choose, key for enterprise development teams using more languages in tandem than ever before as they exercise their newfound flexibility in cloud native practices. 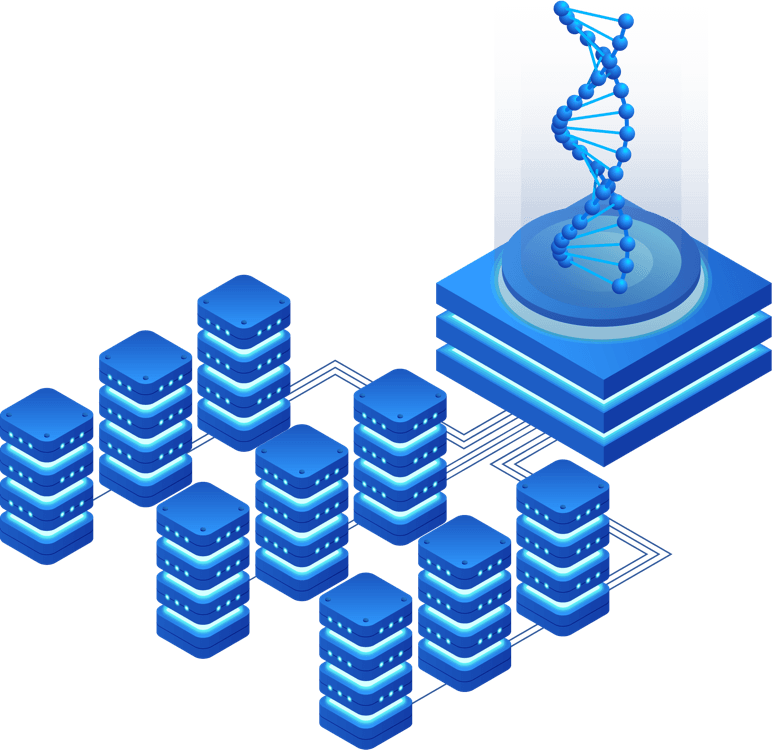 The open source Cloud Foundry project continues to incorporate new open source projects into its DNA to provide more options for users. Cloud Foundry integrates new technologies to keep the project nimble, flexible, innovative and, of course, interoperable. 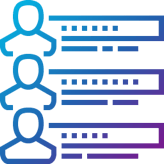 The Cloud Foundry Project Management Council (PMC) consistently accepts new open source projects into the Cloud Foundry family of technologies in order to flex the interoperability of the platform, deliver a variety of solutions for both developers and operators and provide the right amount of control desired by the person using the technology. Interoperability facilitates rapid adoption, continued innovation and successful outcomes regardless of which industry it’s tied to. This is where Cloud Foundry comes in. Innovation in the technology industry and, more specifically, the cloud space has been breakneck fast and unforgiving.  When technologies are standalone or limited to functioning with a small selection of other technologies, they risk becoming underutilized and obsolete. They’re not adaptable, so they cannot evolve with the rapid pace of technology. 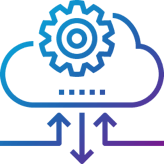 With its interoperable approach, Cloud Foundry continues to evolve, as a technology and as an ecosystem, to support the needs of organizations today, as well as for the future. 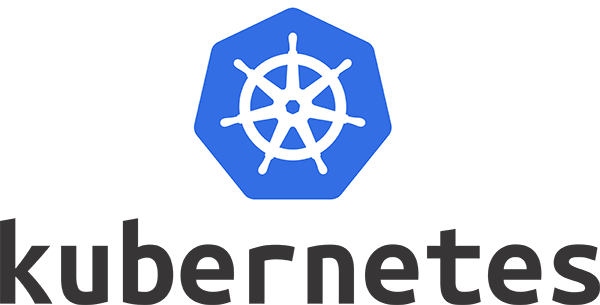 Kubernetes is an open source container orchestration system for automating containerized application deployment, scaling and management.  Cloud Foundry Container Runtime, CF Containerization and Project Eirini all provide ways for the operator to integrate Kubernetes into the Cloud Foundry architecture. Envoy is an open source edge and service proxy, designed for cloud native applications. Cloud Foundry Application Runtime now has Envoy baked into its architecture, bringing its smarter communication between applications, encryption of network communication, access control into and out of apps running in the cluster, and more to CFAR.  Istio is a service mesh that addresses network related challenges for distributed microservice architectures. Istio is being steadily integrated into the Cloud Foundry Application Runtime as it is tested at scale, and could eventually configure all access control policies across Cloud Foundry environments. New features, like weighted routing, are being enabled in CFAR because of the capabilities provided by Istio. 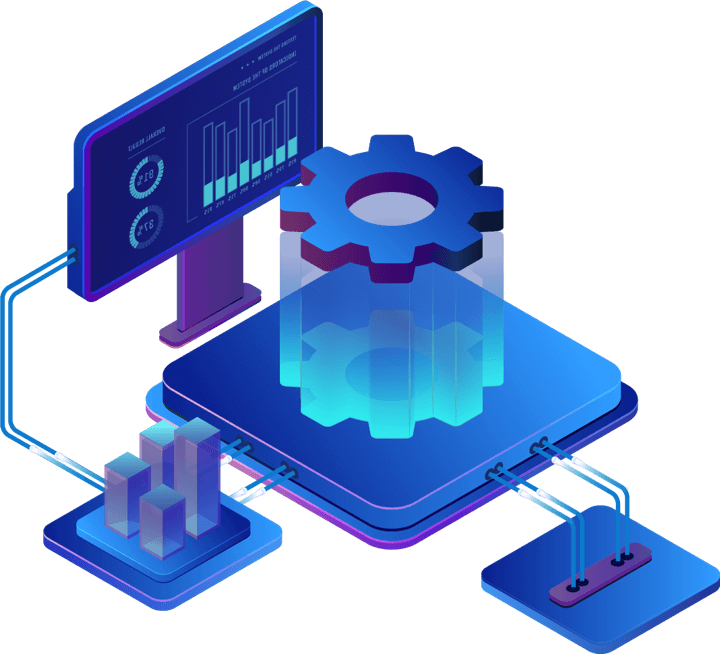 The Cloud Foundry technical community maintains both BOSH releases and integrations with MySQL in order to provide both an OSBAPI-compatible service broker for provisioning and to support the data storage needs of the Cloud Foundry Application Runtime control plane. 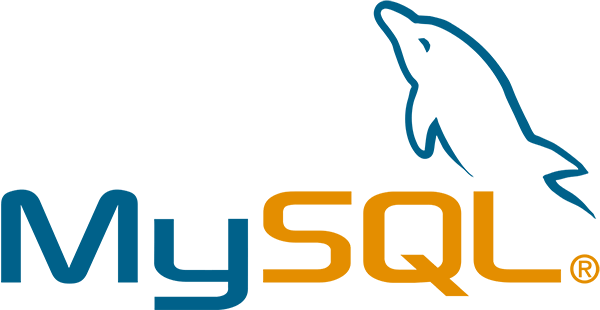 Postgres is an open source relational database management system.  The Cloud Foundry technical community maintains both BOSH releases and integrations with MySQL and Postgres in order to provide both an OSBAPI-compatible service broker for provisioning and to support the data storage needs of the Cloud Foundry Application Runtime control plane. containerd is a container runtime that abstracts away operating system-specific system calls for running and managing containers. Containerd is being integrated within the Garden container management layer of the Cloud Foundry Application Runtime.  RunC is a library for managing the low level kernel features used to create containers, hosted by the Open Container Initiative. RunC has been adopted by the Cloud Foundry Application Runtime Garden project. 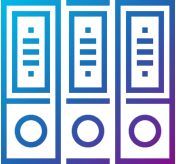 etcd is a distributed key value database that provides a reliable way to store data across a cluster of machines. 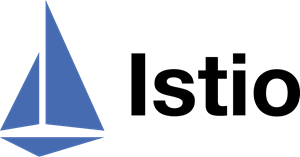 Etcd has been a part of the Cloud Foundry Application Runtime at various points in its architectural evolution and is also a key architectural component of Kubernetes. It’s therefore a critical piece of the Cloud Foundry Container Runtime and also supports Kubernetes clusters hosting Cloud Foundry Application Runtime via CF Containerization and Eirini efforts. Monit is a process monitoring tool used to manage programs, files, directories and filesystems on a Unix system. Monit is used by Cloud Foundry BOSH to manage processes configured by BOSH for each VM deployed. The BOSH project has recently introduced an alternative to Monit, called the BOSH Process Monitor. 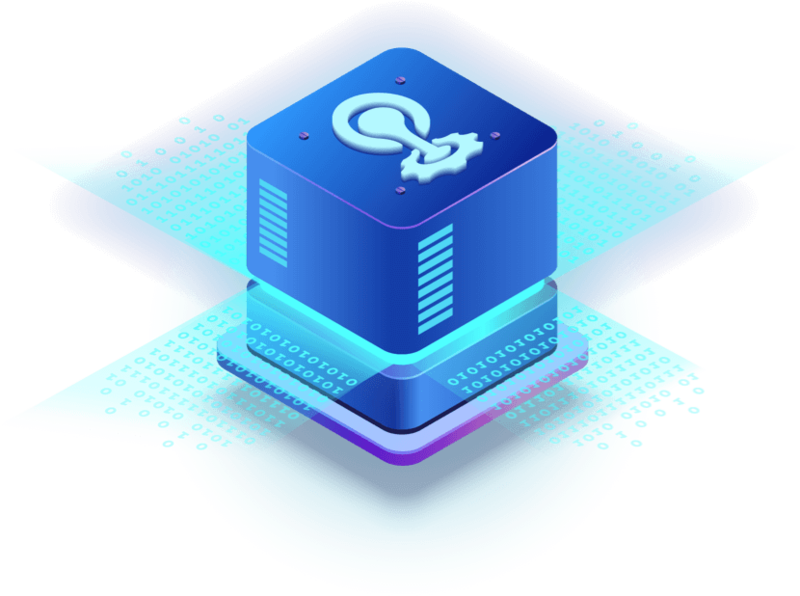 The buildpack project team actively incorporates new releases of the language runtimes and included frameworks, both to ensure that the latest features are available to developers building on top of Cloud Foundry and to help protect our ecosystem from exposure to announced vulnerabilities of these embedded projects.